Discussion in 'iPhone and iPad Games' started by fizzyfrosty, May 4, 2016. 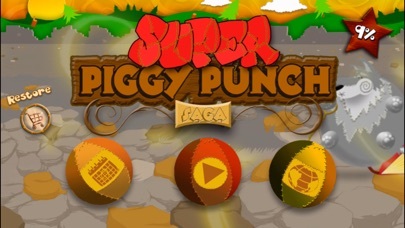 Piggy Punch - Super Crazy Wacky Runner! 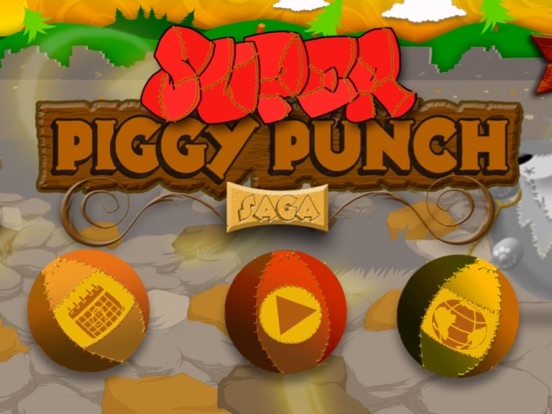 Piggy Punch is the epic tale of a small pig with big dreams. Those dreams however, are interrupted by a band of pilfering farm animals led by the devious Howlett .P. Wolf. 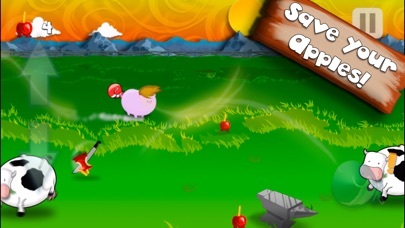 Now, armed only with his battle toupe’ and pugilistic powers, its up to our hammy hero to save his candy apple farm and thwart the dastardly plans of his nemesis. 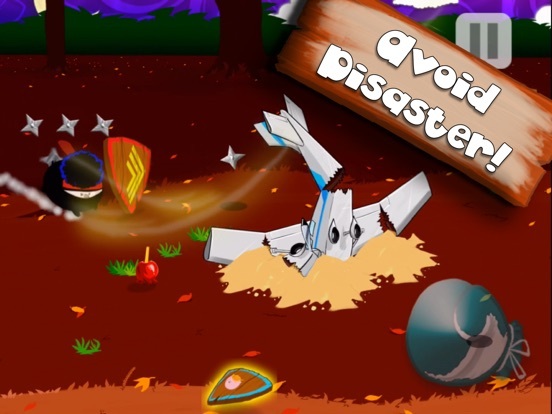 Enjoy the cartoon chaos as players brave through H.P. 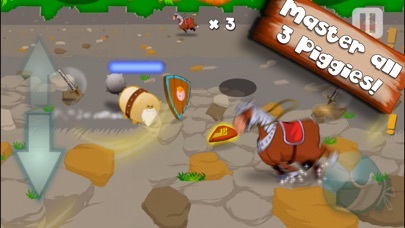 Wolf’s windy attacks, punching cows, dodging swords, retrieving the stolen candy apples, and much more! 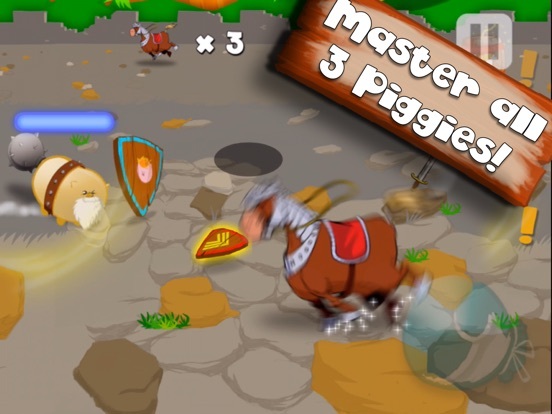 *Game Features* - Play as one of three awesome piggies, each with unique powers! 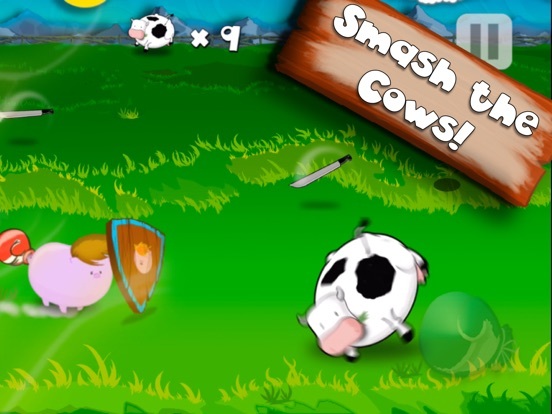 - Discover the challenges of each mission as you race through fields, forests, and fortresses! - Simple, intuitive touch inputs for easy control! - Compare your accomplishments with players around the world with GameCenter! 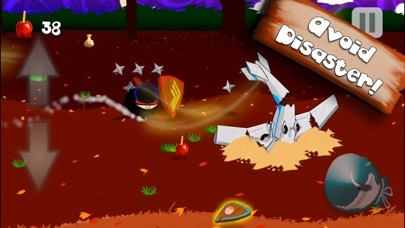 - Gorgeous hand-drawn animations and effects that create an unparalleled mobile gaming experience. App is Free to download, iPhones and iPads. Any feedback would be greatly appreciated! 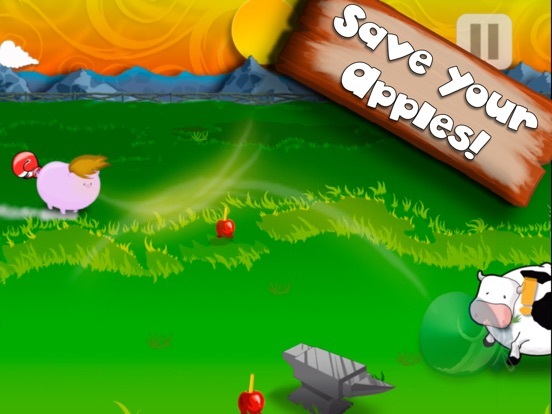 Too random, can't get all the mission objective- (one was get 10 apples, 10 cows, and reach the wolf but you frequently couldn't get both), the line is too fragile, sometimes you think you gone over an apple and it hasn't picked it up. I like the wolf grandma though.